Driveway view of kitchen and lower level entrances at Rudolph Schindler's How House from 1925. Photo by Jessie Askinazi. The house was built for Dr. James How, a psychotherapist from St. Louis; this was his study. Photo by Jessie Askinazi. View from Silver Ridge of the Neutra-designed landscape. Hillside view from the concrete terrace. The gardens of Schindler's How House were designed by Richard Neutra. Photo by Jessie Askinazi. MAK Center director Kimberli Meyer introduces Schindler expert Judith Sheine. Photo by Jessie Askinazi. The MAK Center for Art and Architecture kicked off its 20th anniversary celebration in Los Angeles on May 17, 2014, with a cocktail event sponsored by Dwell at Rudolph Schindler's How House, built in 1925. Following a stint in Frank Lloyd Wright's Chicago office, Schindler moved to Los Angeles and five years later completed the How House for Dr. James How, a psychotherapist from St. Louis. Now owned by Brad Kembel and Jimmy Ferrareze, the home features a front garden designed by Richard Neutra which lies just past the terrace off the kitchen. The property was designated a City of Los Angeles Historic Cultural Landmark in 2007 following an architectural restoration by previous owner Michael LaFetra, and is currently protected by the Mills Act. Attendees, including architect Priscilla Fraser of the Los Angeles County Museum of Art, architect Andrea Lenardin Madden, artist Judie Bamber, and Wilson House homeowner Noah Baylin, enjoyed cocktails before touring the home. The reception also featured a talk with Schindler expert Judith Sheine. 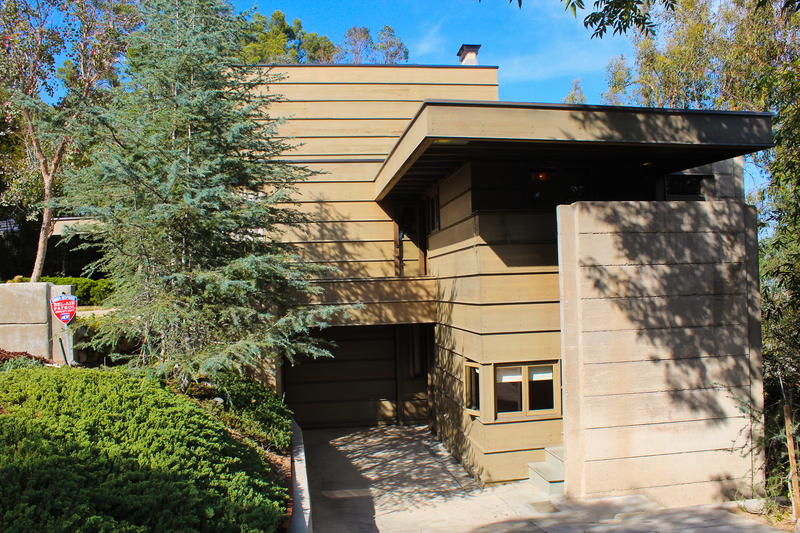 Read more about the private Schindler homes on the MAK Center's tour this May.